Out of all the tough jobs in the world, parenting is one of the toughest jobs, which every parent faces. Parenting is tough; it will bring some fears along with some good experiences in life. Below are some major fears that almost every parent face and worry about. If you are one of those parents who have some major concerns about your child, few solutions can help you get rid of these problems. While most of the parents worry about their child’s safety, stranger danger troubles the parent the most. When your child is out of home, you just worry about his safety. As most of the parents are insecure about the safety of their children, it is important to find a way to get rid of this problem. If you are also worried about safety of your child, then you must talk to him more often. Build a strong relationship with him so that he can share his feelings and experiences with you. Moreover, you must provide your child some safety tools for help at such times. One of the major fears that trouble the parents the most is fear of bullying. 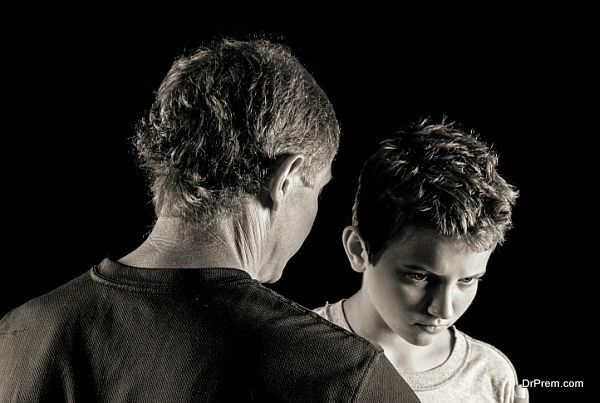 Many parents fear that one or the other child will be bullying their child. Other people think that their child is not fit enough to fit in the society. 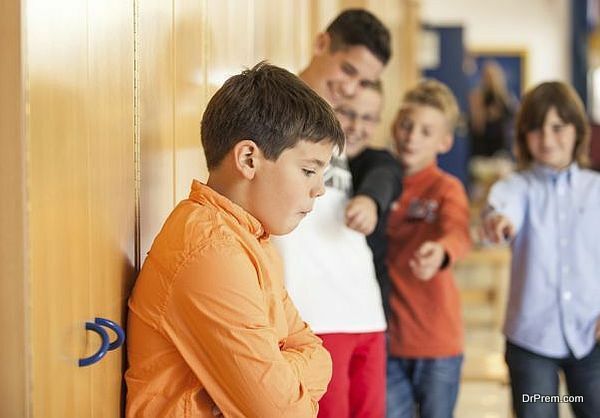 When you see your child is bullying other child, you must understand that your child has been bullied. Most of the people who are bullied are the ones who bully others. Only way to get rid of this fear is that never bully your child at home and treat him well in every situation. As every parent want their kids to be happy and content, the good health of a child becomes one of the concerns parents. Parents fear that they will not be able to raise a healthy child. Parent s must find a healthy solution for this problem. 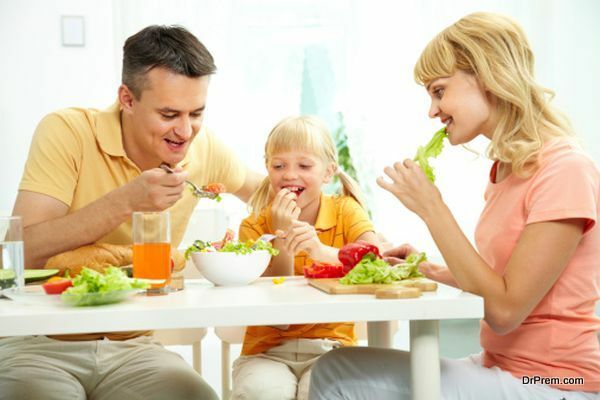 Talk to your child and keep an eye on their diet. Talking solves many problems, so if your child is trying to tell you something, you must listen to him there and then to avoid any problem in future. Most of the parents feel sometimes that they are far away from being a good parent. When parents start feeling negative about them, it is likely that their child will feel the same about them. Children often follow their parents and when people start behaving negatively, their child start following the same. Parents can get rid of this problem just by staying positive in life and stop over thinking. While parenting is tough, parents are likely to face some fears. Living with all those fears is not good for you and you children. Just take preventive measures and build a healthy relationship with your child for living a happy and content life.